We are one of the renowned organizations engaged in manufacturing, exporting and distributing an exclusive range of children's playground equipment, outdoor play stations, backyard play stations, essential products, sand pit, jump & grow. 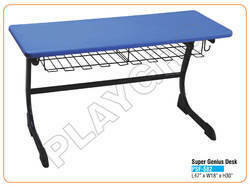 Designed using quality tested HDPE, LLDP, ABS, PP and CP, our range is wear & tear resistant and durable. 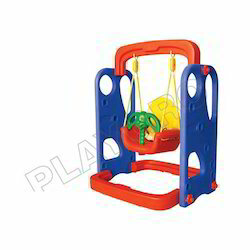 Due to these salient features, these playground and amusement equipment are used in play schools, crèches and amusement parks. 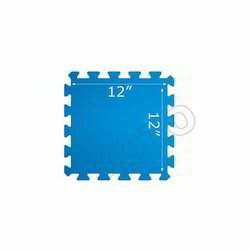 Further, these can also be customized in terms of design, color. 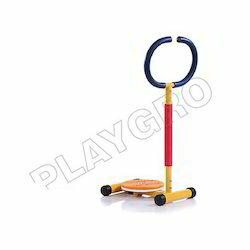 Our range of products include jumbo giraffe ride on toy, bug bee ride on toy, junior rocker toy, twirly whirly toy and jumbo kukoo ride on toy. Providing you the best range of tube -n- slide playcentre, kids castle playcentre, castle maxi playzone, super swing playcentre and town house play centre with effective & timely delivery. 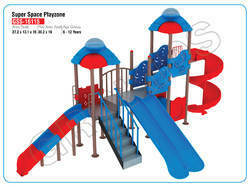 Exporter of a wide range of products which include super space playzone, garden play house, jungle rumble play zone, maxi town house playzone and smart house playzone. 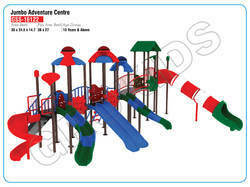 We are a leading Exporter of jumbo adventure centre, adventure max playzone, multi max playzone, super max playzone and tri dump playzone from New Delhi, India. 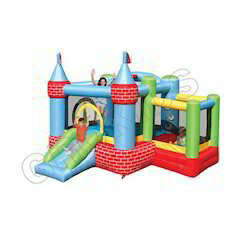 Leading Exporter of castle bouncer and ballpit, mega slide combo, bubble 4 in 1 play centre, jungle fun multi play station and 13 in 1 bouncy castle from New Delhi. 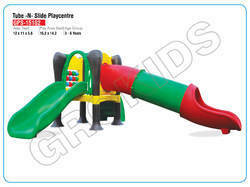 Leading Exporter of super senior swing, ultra slide fun, jr. modern scrambler, senior slide and kids slide from New Delhi. 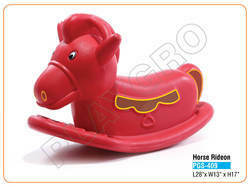 Our range of products include horse rideon, adjustable shelf, monkey tunnel, crab sandpit - kids toys and sandpit kids toy. 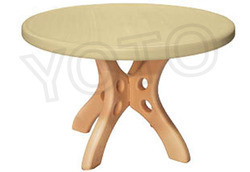 We are a leading Exporter of circular table, plastic chair, front round table and big rectangle table (without chair) from New Delhi, India. 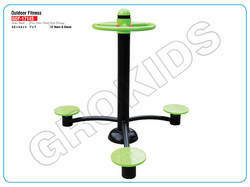 Exporter of a wide range of products which include luminous desk, school kart kids furniture, little genius kids furniture, scholar kids furniture and little genius tree kids furniture. 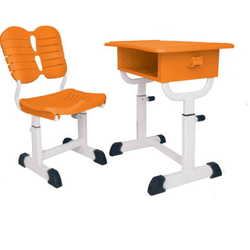 Pioneers in the industry, we offer super genius desk, twin fun kids furniture, champion scholar desk, intellect desk and student chair from India. 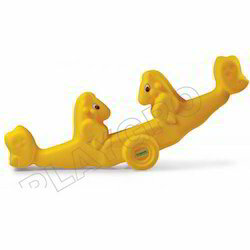 Our product range includes a wide range of pony see saw, classic bull see saw, junior tetter totter see saw, dragon rider toy and senior tetter totter seesaw. 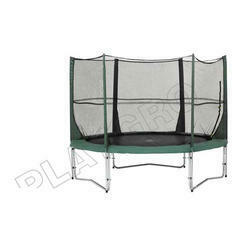 Leading Exporter of playing trampoline from New Delhi. Providing you the best range of twister - kids toy, flexer - kids toy, treadmill - kids toy, rowing - kids toy and balancer - kids toy with effective & timely delivery. 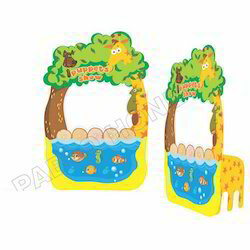 We are a leading Exporter of puppet theater role play house, post office role play house, boys room furniture and super market role play house from New Delhi, India. 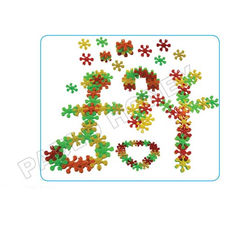 Exporter of a wide range of products which include educational toy block set and educational eva puzzles. 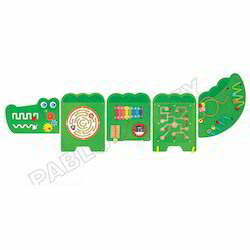 Our product range includes a wide range of crocodile wall toy, hippo wall toy, threading tray poster and calendar & clock toys. 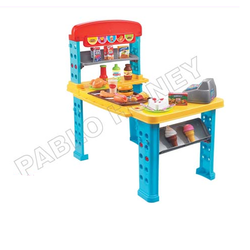 Offering you a complete choice of products which include my cutting fruit - kids toy, moon desk, rectangle desk, wire beads - kids toy and trapezium desk. 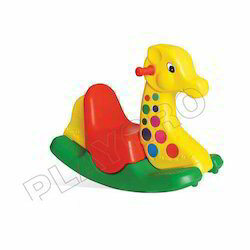 Our range of products include role play toys, thirsty crow story poster, sink - kids toys, hit and jump - kids toy and kitchen toy play set - kids toys. 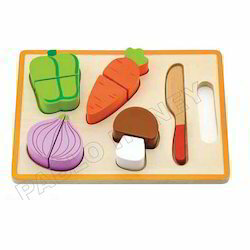 Our range of products include educational cutouts, lets play poster and fruits poster. 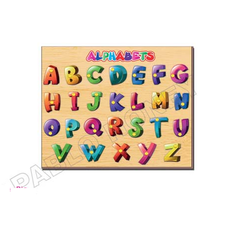 Our product range includes a wide range of floor puzzle mat, roll on mat and alphabet puzzle mat. 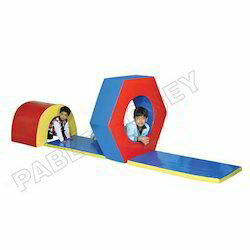 Exporter of a wide range of products which include junior hurdle, playcentre maxi toys, soft play equipment, twin tunnel and play tunnel.